Canada had the second-highest medication costs for common conditions such as high blood pressure and cholesterol in 2015 compared to nine other affluent countries with universal health-care systems, suggests a new study calling for a national drug plan to lower prices. Lead author Steven Morgan, a professor at the University of British Columbia's Public School of Health, said the analysis looked at the volume and daily cost of drugs in Canada, the United Kingdom, Switzerland, Sweden, Norway, the Netherlands, France, Germany, New Zealand and Australia. "We have mixed financing, some public and some private, but we also have many people with no insurance," Morgan said. "We end up spending more because on average we're using a more expensive mix of treatments available, which tend to be slightly more prone toward the newer patented drugs rather than the older, off-patented drugs," he added. "This study shows that Canada is a relatively poor performer in terms of encouraging cost-conscious prescription drug utilization and a very poor performer in terms of achieving low prices for both the brand name and generic drugs that would be used for these therapeutic categories." "It's estimated that one in 10 Canadians can't fill their prescriptions or chooses not to fill their prescriptions as required because of the out-of-pocket costs associated with that." In a commentary on the study, Dr. Joel Lexchin of York University in Toronto said "Canada needs universal pharmacare." "Canada is not doing well when it comes to ensuring that its population has access to prescription medications," he said. "We can and must get to a better place." 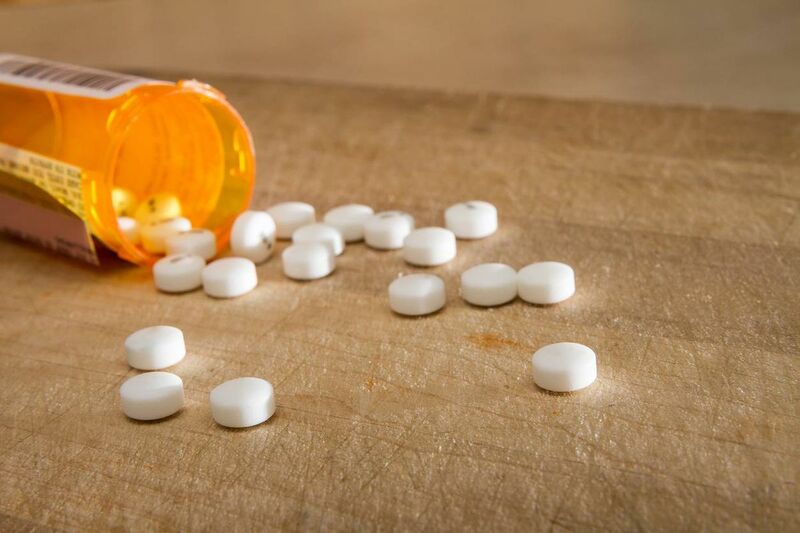 Last month, federal Health Minister Jane Philpott announced consultations on proposed regulatory changes related to a drug prices board to curb "unacceptably high" costs.